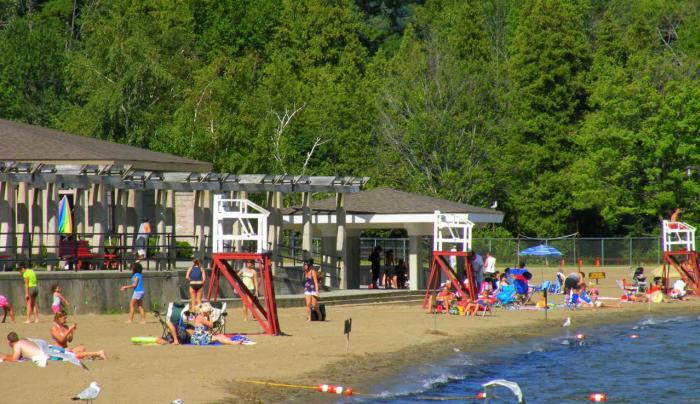 A 51 acre sand beach and picnic area operated by NYS. 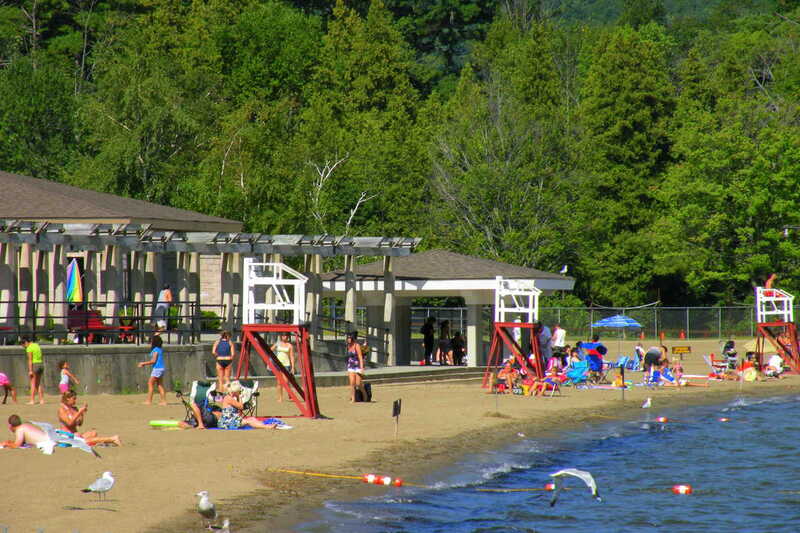 Beach house, changing area and food concessions. Free admission. Parking fee. Public launch.